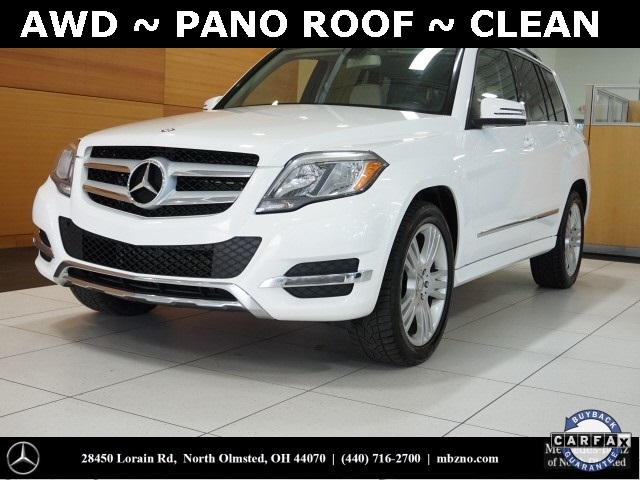 MSRP $44,395.00 ~ Polar White 2013 Mercedes-Benz GLK 350 4MATIC® 7-Speed Automatic 3.5L V6 DOHC 24V ~ 19" 5 Triple Spoke Wheels ~ Digital Compass Display ~ Garage Door Opener ~ Heated Auto-Dimming Mirrors ~ Heated Front Seats ~ iPod/MP3 Media Interface Package ~ Power Liftgate ~ Power Tilt/Sliding Panorama Sunroof ~ Premium 1 Package ~ SIRIUS XM Satellite Radio. Call us today at 440-716-2700. 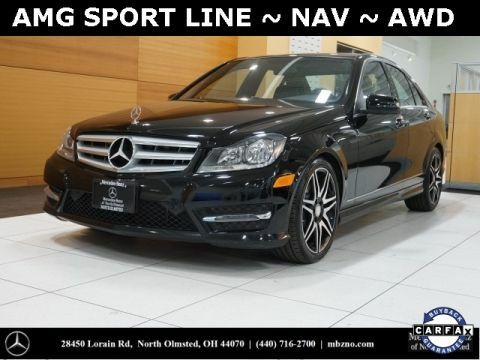 Mercedes-Benz of North Olmsted is the largest volume Mercedes dealer in the Central U.S. Our superior customer service has led Mercedes to honor us as a "Best of the Best" dealer for 11 consecutive years. 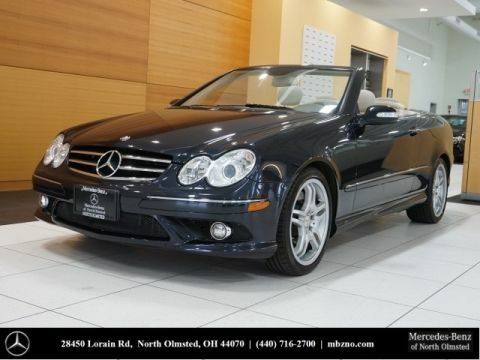 We pride ourselves on having the finest pre-owned luxury inventory available, and aggressive pricing that's well below Kelly Blue Book. Allow us to serve you by arranging for vehicle shipping to your doorstep, personalizing a virtual vehicle walk-around, or assisting with any questions. 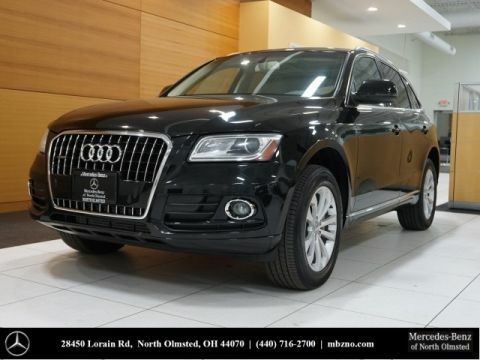 Call us now at 440-716-2700 to speak with a sales professional and confirm vehicle availability.